A loan of $3,400 helped to pay his tuition at the National State University as a fourth-year student studying to be a pharmacist. Daler is studying at the National State University as a fourth-year student in pharmacist classes. His parents are ordinary workers earning a small income, so it’s hard for him to pay the university tuition. Daler is a very kind, bright, and well-bred man. He is studying hard with excellent marks. 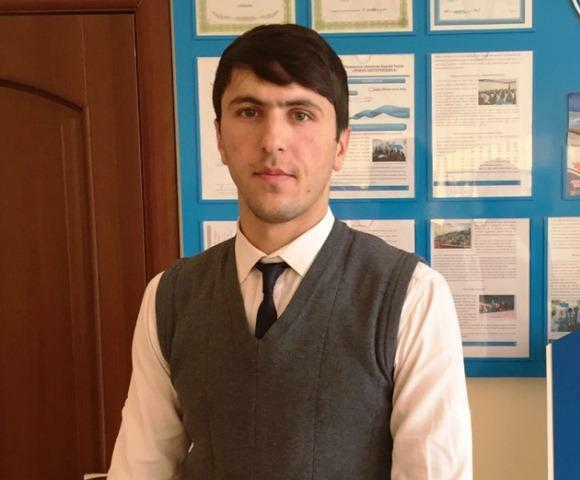 Daler is asking for a loan of 30.000 Somoni with the aim of paying for three years of tuition. He hopes that with your help and understanding, he will pay the university tuition and will be able to continue to study. He intends to become a good pharmacist.